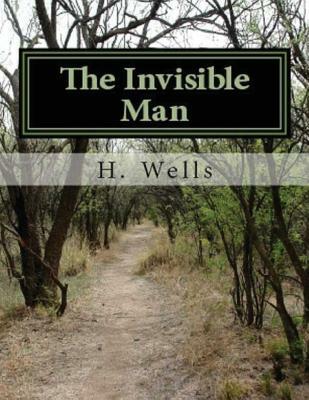 The Invisible Man is the story of a brilliant young scientist who hastily experiments upon himself, becoming invisible and mad. He is imprisoned in a nightmare of his own making. From its opening in a small village inn, the narrative moves inexorably towards a climax of terror as the whole of England unites to hunt down and destroy the invisible alien.